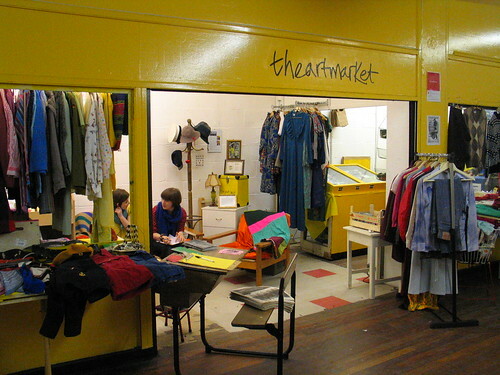 theartmarket is an artist-led initiative and a hub of creative activity in Leeds City Centre. 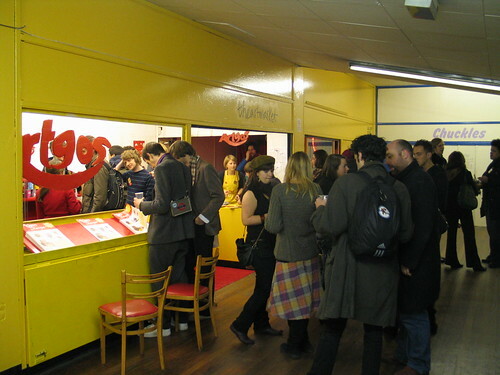 Based in the Merrion Market, it was founded in December 2006 by Zoe Sawyer and Anna Tonks. Inviting a large community of artists, curators, press, and others involved in the art sector as well as an increasing footfall of audience members to a range of art activities including hands on workshops. theartmarket’s core over the years has included: Zoe Sawyer, Anna Tonks, Lil Adams, Joe Mawson, Sarah Dee Barrett and Alicia Talikowska. 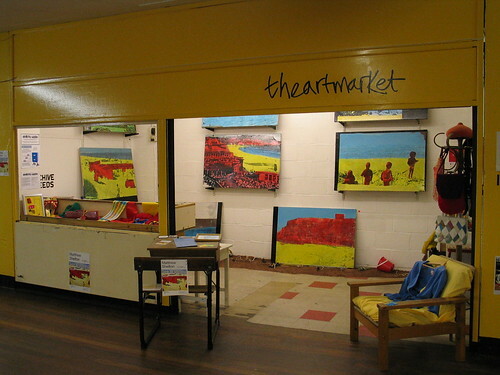 theartmarket is very pleased to have recently been awarded Arts Council funding. 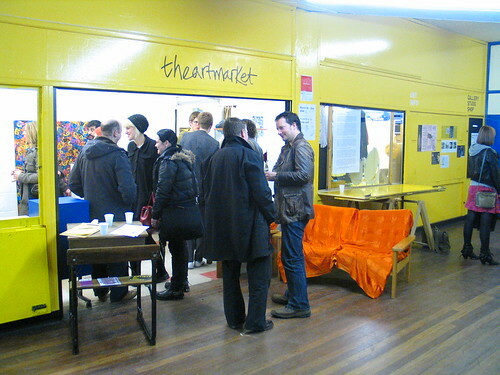 It’s very easy to get involved and/or become a kunstfreund at theartmarket, drop us a line or pop in for a chat. 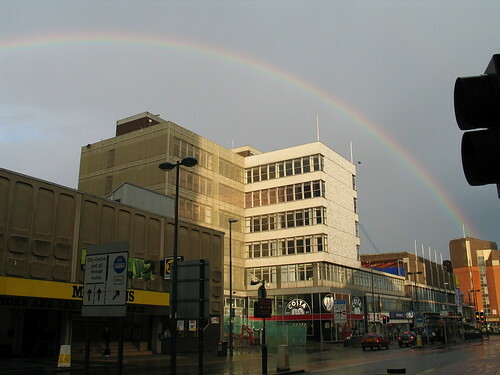 We put a rainbow over The Merrion Centre. You don’t believe me do you?